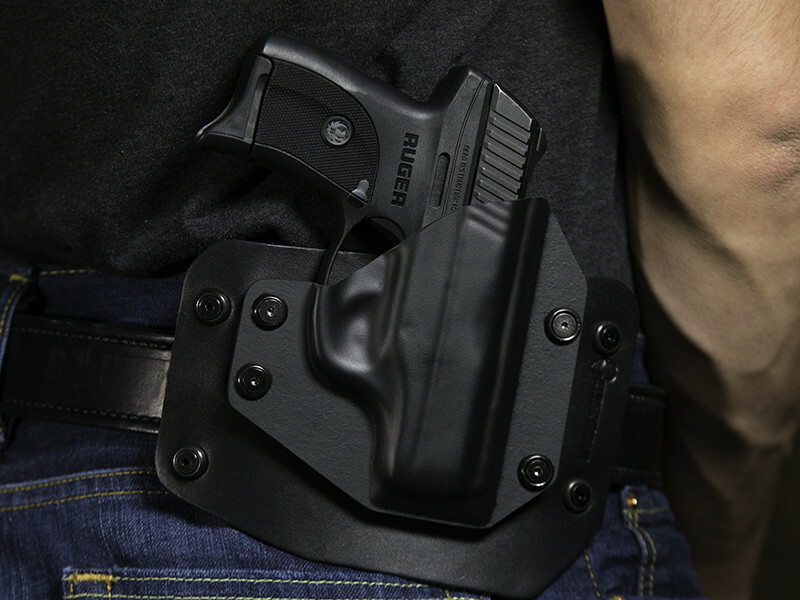 The Ruger LC9 OWB holster is currently backordered, and there will be a 1-week delay for orders on this holster. We are sorry for any inconvenience. 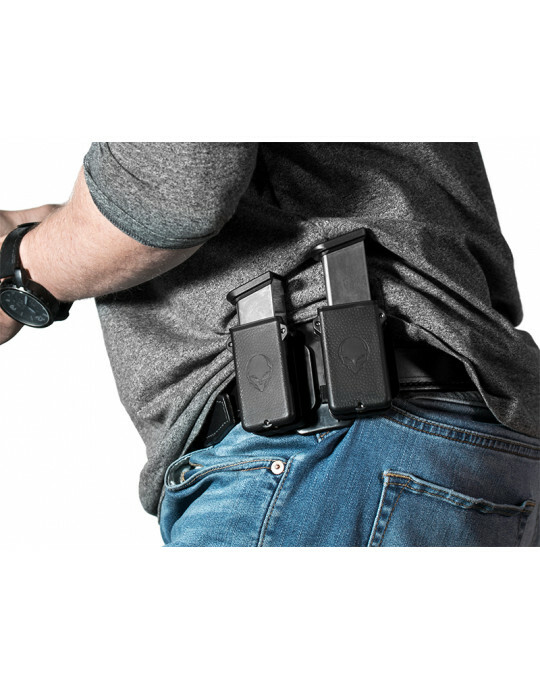 For more ways to carry check out our other Ruger LC9 holsters.